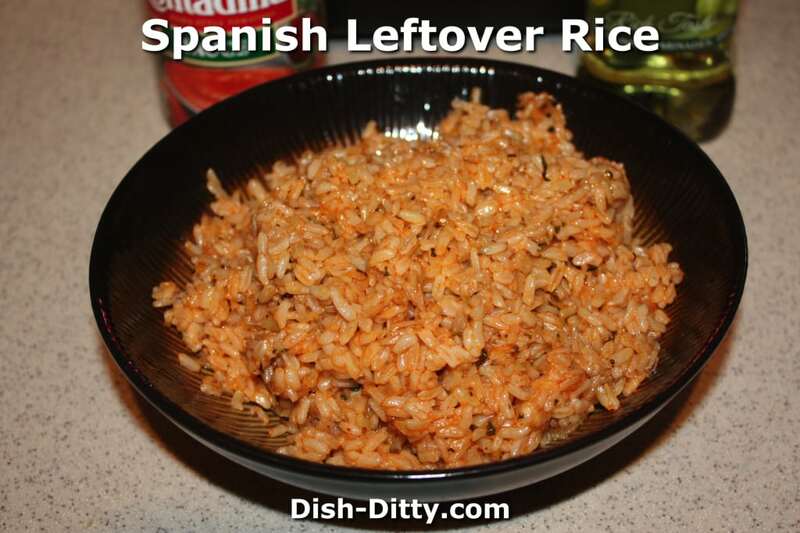 Leftover recipes are the best and this spanish rice recipe takes less than 10 minutes to make. 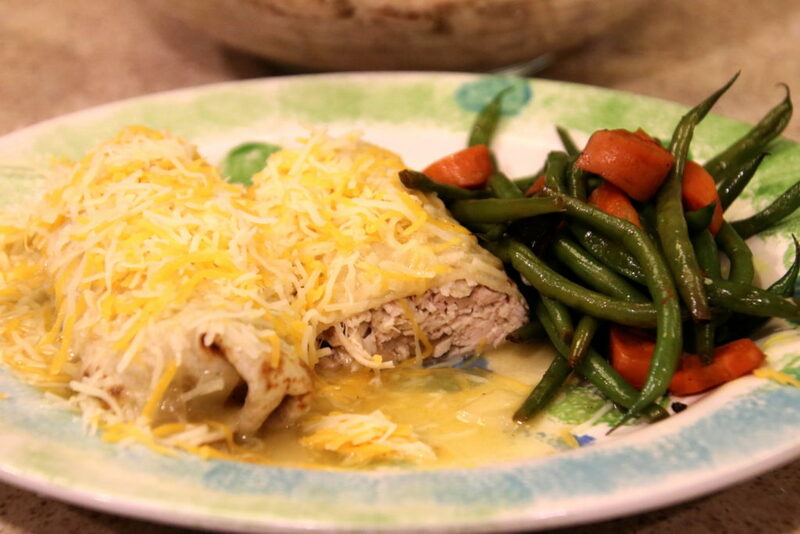 Easy, delicious and versatile. 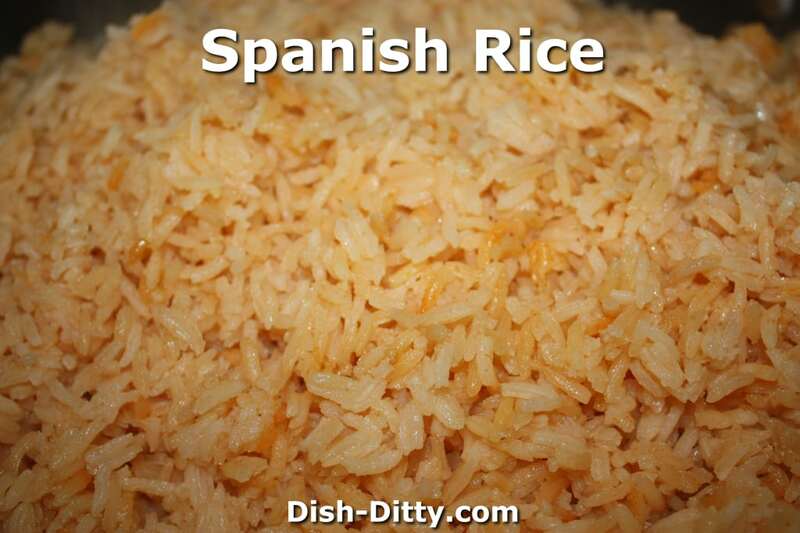 Spanish rice is a great side dish that can be used as an accompaniment for more than just Spanish food. 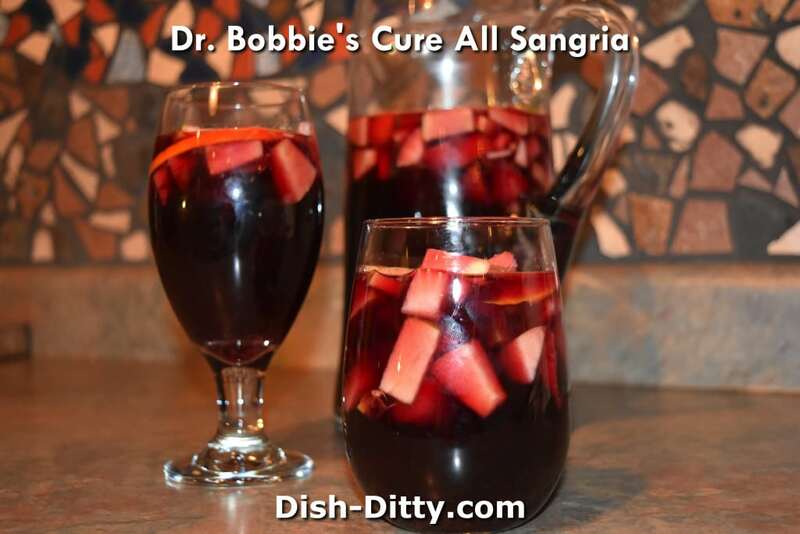 Serve it with your grilled chicken, pork chops, or anything that you would serve with Rice Pilaf. So simple to make.